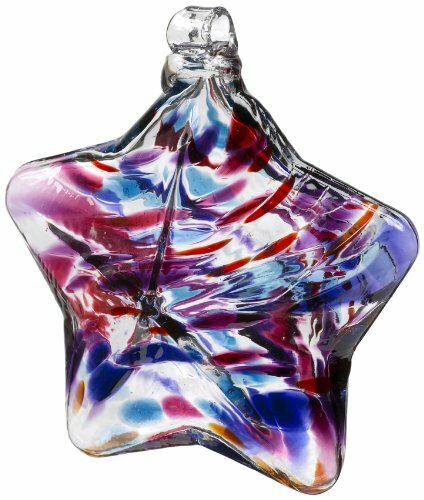 Brightly colored hand-blown stars are a whimsical addition to make a window cheerful. “I wish you all the best. Good health and years of happiness”.